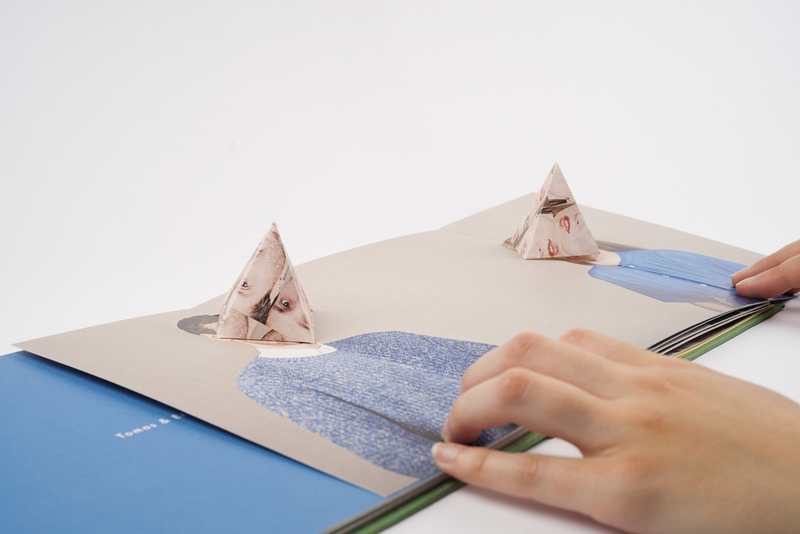 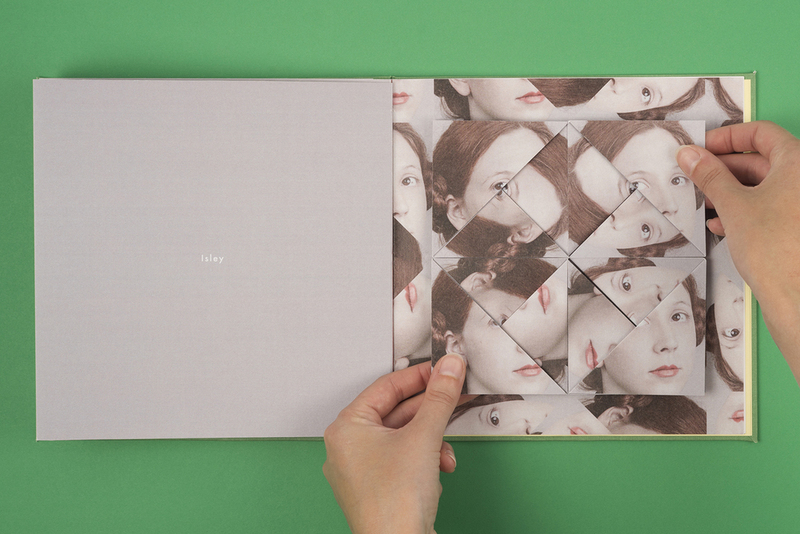 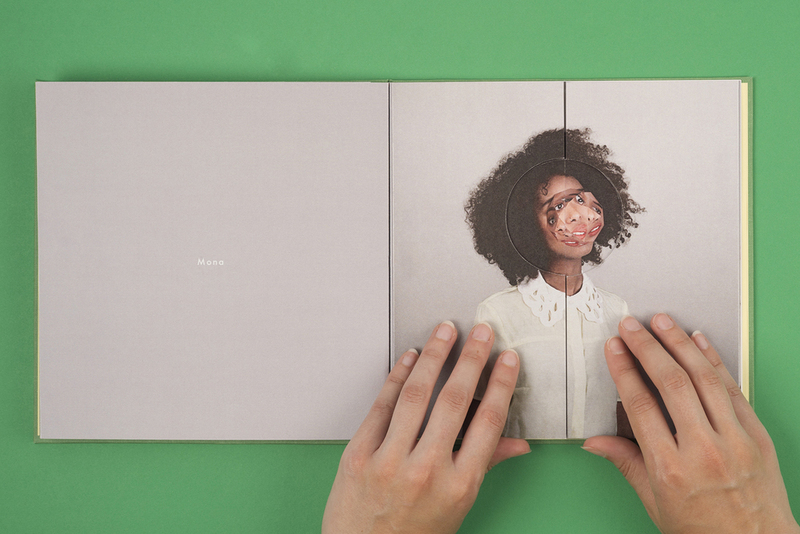 These pop up books were designed and hand bound for Alma Haser. 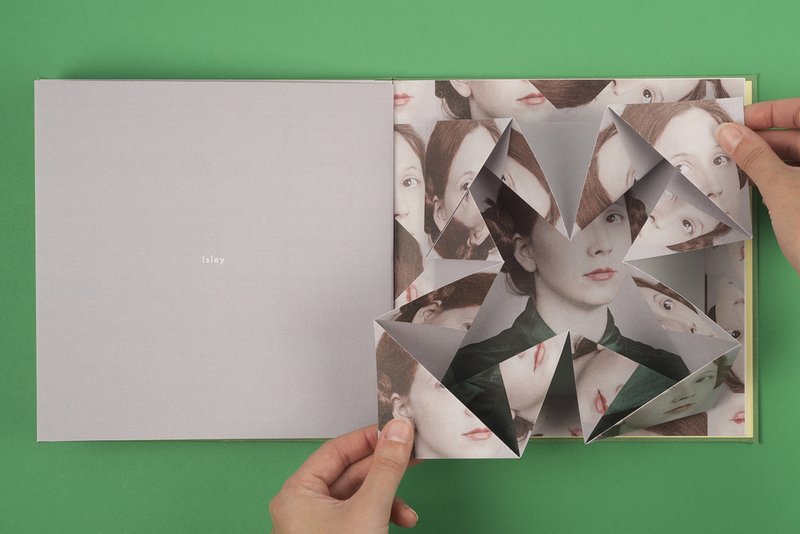 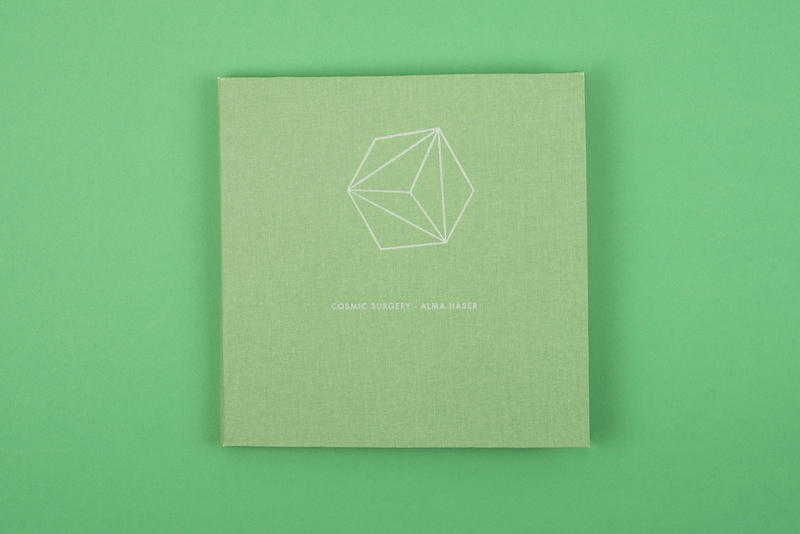 The books contain a number of different pop up constructions and paper mechanics, which was a natural addition to Alma’s original Cosmic Surgery project which consists of portraits altered using origami. 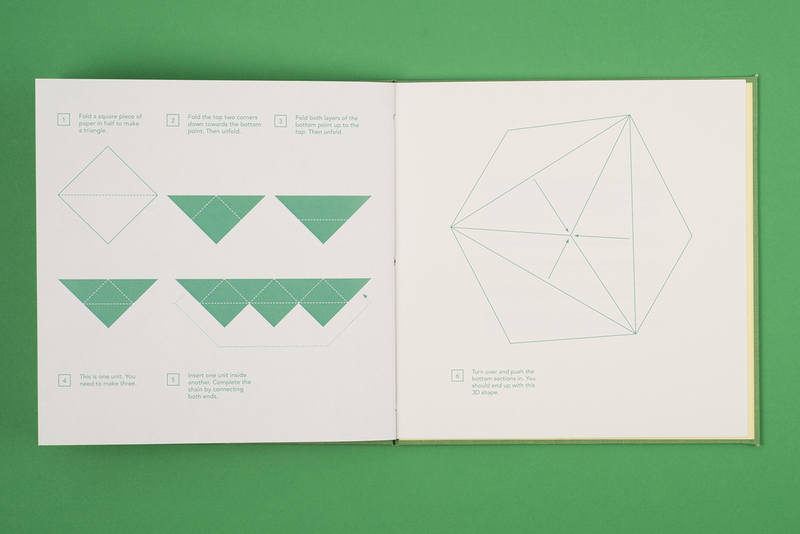 Stanley James Press produced these books by hand, hand making each pop up and finally hand binding the books. 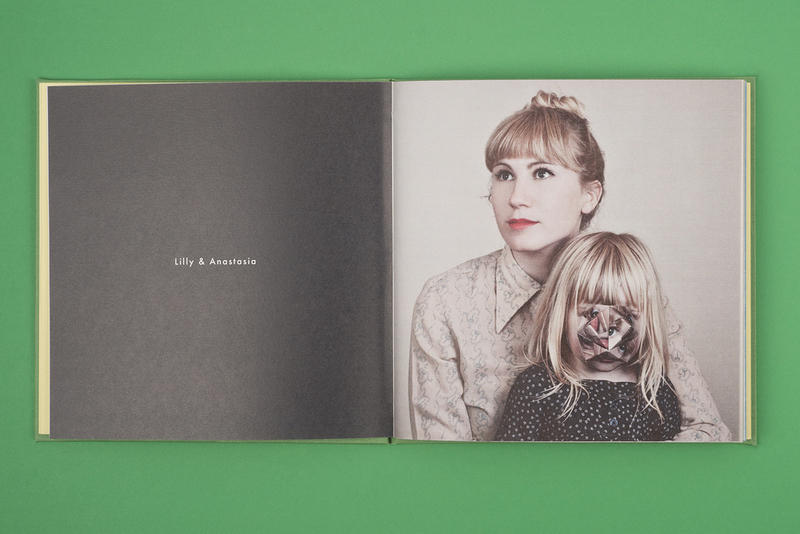 The current version of the book is available to buy here.